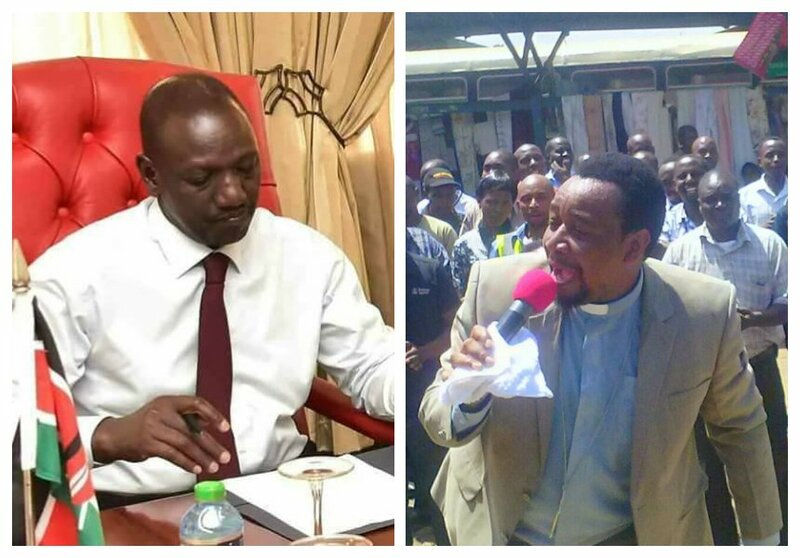 City pastor Godfrey Migwi is concerned about how politicians are taking Kenyans for a ride for their own gain. 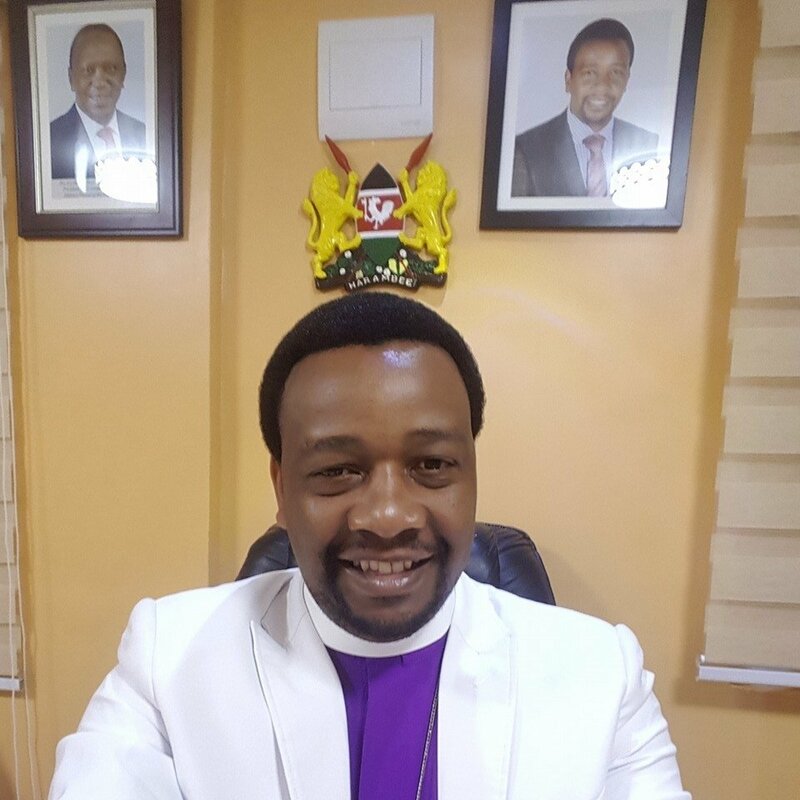 The House of Hope Church founder cautioned the deputy president against riding on the ‘hustler’ tag to gain political mileage. The evangelist says that ‘hustler’ is a term associated with poverty whereas politicians who want to be called ‘hustlers’ are stinking rich. Migwi further says that referring Kenya as a country of hustlers is like condemning the whole country to doom. He asserts that God has good plans for Kenya and its people and as such Kenyans shouldn’t allow to be called a country of hustlers. “Hello Kenyans and good morning , already in the house God as I write this, the God I serve ministered to me , Kenyan’s don’t allow politician’s to name our blessed country hustlers Nation, they’re not hustlers they want to own us, they want to baptize Kenya as the land of Hustlers, if you name it you own it already, again hustlers is the Name associated with poverty and prostitution it’s not good name to call a blessed country like kenya, we are blessed land we are blessed people, we refuse our blessed country to be baptized politically in dirty poverty water,” wrote pastor Migwi. Pastor Migwi also shared Bible verses to prove that there is power in a name. He says God Himself changed the names of some of his loyal servants including Abraham. “Bible Verses why there is power in the #Name, God himself changed Abram to Abraham Sarai to Sarah Genesis 17:5 for them to be called His people and to use them even now we call Him God of Abraham, Jesus changed killer and terrorists Saul to Paul act 13:9 to own him for the sake of His own Gospel , then Adam named eve to wo-man after she was created to own her Genesis 2:23 , to own something you must name it first , many don’t know why wives changes their names to be called their husband name it’s a matter of owning, your childrens ,car, shamba, plot has your name, #power in the name,..God bless Kenya,” wrote Pastor Migwi.